You can rent the American Legion Post Home for events big and small. We have been busy updating and dressing up our post home just for you. We know that your event is important to you and we want to make our home inviting and welcoming. Our large hall has just had the floor and walls refinished. New paint is appearing throughout the building and we are watching breaks in the weather so that we can brighten the exterior of the building with new paint. Why not come on by and take a look at our new facilities, we may be just what you are looking for to host your event, training session, family or social gathering, or other special occasion. We have plenty of space for your event. 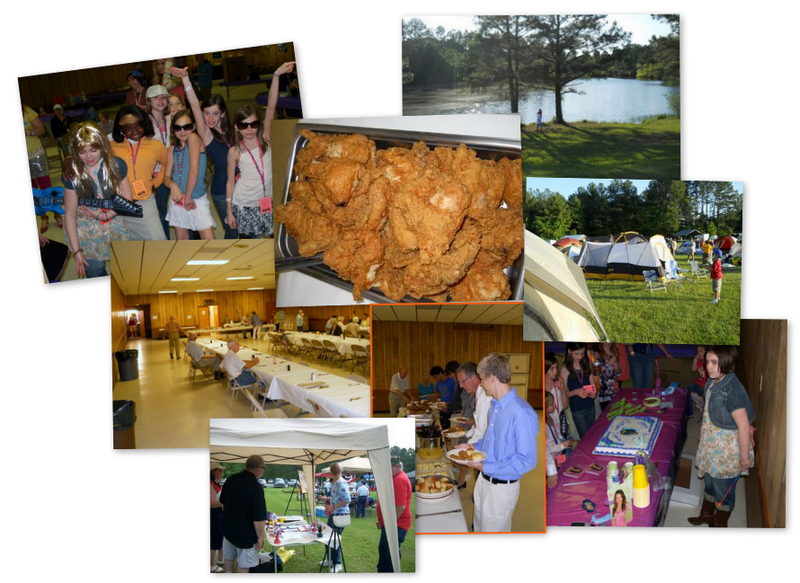 You can setup tents; hold a pig picking, barbecue or reception; have a family reunion, wedding or party; or just gather with friends from work or play. We have the space, lots of parking in three huge areas, and we are centrally located on 35 acres in Chapel Hill. Find out more.